We are really excited to be hosting our first shamanic ceremonies at NuArc with 2 nights of Ayahuasca. Each night consists of 2 ceremonies with the groups being a max of 3 persons each night. Friday May 3rd – 3 spaces available. Saturday May 4th – 1 space available. Included will be overnight stay, all meals, snacks and refreshments. All foods are plant based, suitable for vegetarians/vegan. Can cater for gluten intolerant if notified before. This entry was posted in Italia and tagged Ayahuasca, Healing, health, Psychedelics, well-being. With the energy of the New Year comes an excitement for the first of the workshops to be held at NuArc. Graham is a renowned name amongst the Permaculture Movement having written 2 books “Permaculture – A beginners guide” and his latest beautiful book “The Vegan book of Permaculture”, and taking numerous students through their first taste of Permaculture from Introduction days to the Full Permaculture Design Course. He has also worked on a wide variety of projects including Comic Relief, Capital Growth, OrganicLea, Ars Terra (Los Angeles) and Ekoscense Village (Croatia) and now we are honoured to host him here at NuArc. Making the space here welcoming for the first learners has been the main focus in the past couple of months, well that and collecting, cutting and stacking wood for the Winter. The weather has been notably changeable as the winds from the North and South fight a battle for prominence, the cold, crisp days with the winds from the North to warmer but wetter days when the Southern Sirocco wind wins the day. As in Permaculture the ideal way to nurture this new venture of NuArc is to watch and observe how nature is working here and in the local environment. Where the rains runs, the sun sits and the wind whistles are all elements that will shape the different parts of this project, and now we have the opportunity to sit with Mother Nature and plan how best to work together. 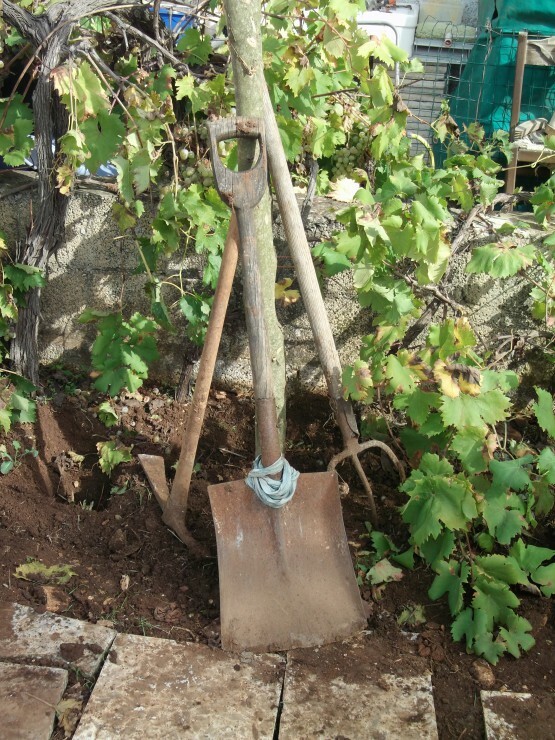 Work has started on a Treebog, a Treebog is a simple method of composting wastes without the use of water to flush which makes perfect sense as water in this Southern part of Italy is a premium. They were first introduced in 1995 by Biologic Design and since then at least 1,500 Treebogs have been built around Britain alone with more around the world. The Treebog has attracted the attention of NGOs and aid workers who hope to develop its potential for use in shanty towns or refugee camps – anywhere that water is scarce and the population pressure on resources is high. A Treebog is simply a controlled compost heap whose function has been enhanced by conscious management and the judicious use of moisture/nutrient hungry trees. 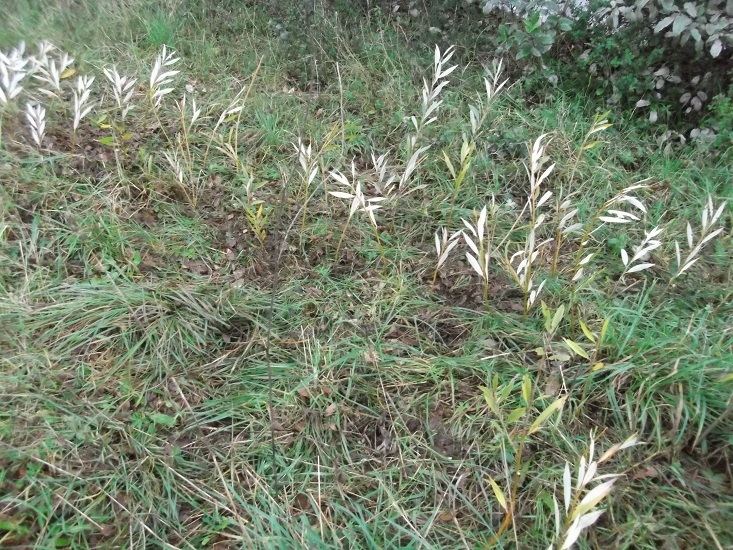 Treebogs use no water, purify waste as they create willow as a biomass resource, and also contain the organic waste, thus preventing the spread of disease – all whilst creating soil. 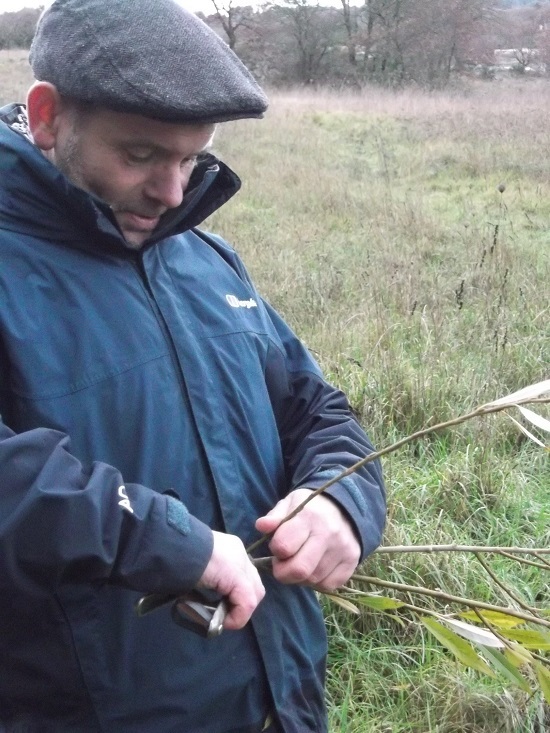 The fir st stage of planting of Willow wands taken from a local tree was achieved between the Christmas and New Year break with help from volunteers from Scotland, well friends from Scotland who were roped into the job for their knowledge of plants and trees. We will give these a couple of months to settle and thin out if necessary before building the Treebog itself with the great info pack sent to us by Jay of Biologic Design. The amount of water we will save will be tremendous and really help with the small amount of rainwater collected in the cistern. In this area there is no mains water, everyone has cisterns of varying sizes that collects the rainwater which makes for absolutely lovely showers as the water is soft and does not damage the natural oils of the hair and body, to good a resource for flushing the loo. Next will be the creation of solar showers, utilising on the suns intensity of heat and the soft water from the winters rainfall, we are currently researching different designs and also the local materials available to come up with an ideal solution for all. We embrace all ideas and aim for the project to be designed as much by the people who visit here as by us at NuArc, the space and beauty of the countryside leads itself to birthing new ideas and we feel our part in this performance is to bring them to life, roll on the Permaculture Design course. Thanks to Biologic Design for their information and advice. This entry was posted in Italia and tagged biologic design, community, eco design, eco house, eco-build, health, nuarc, permaculture, puglia, social enterprise, solar shower, treebog, weather. Mad March Hare CRAZY OFFER for Full Permaculture Design Course! !…for one couple or two friends sharing. 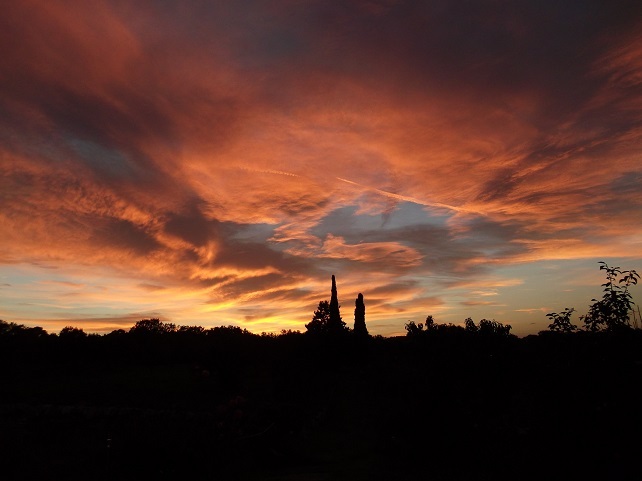 This includes 10 days Full Certified Permculture Design course, all meals and refreshments AND accommodation in a shared trullo. ONLY…..£700 or €850 total!! First come, first gets. 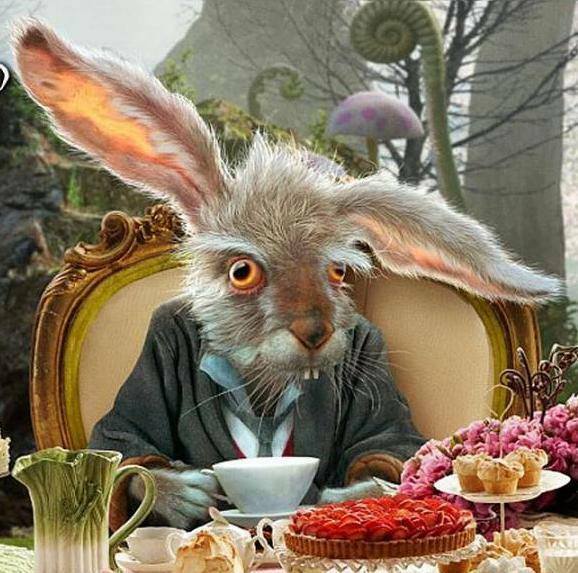 Please share this Mad March Hare offer round your tea party. With the success of the 2015 Permaculture Design course we have booked Graham Burnett of Spiralseed again for Spring 2016. We are offering Earlybird discounts until 1st January 2016 and additional discounts for locals, overland travel and 2 booking together. 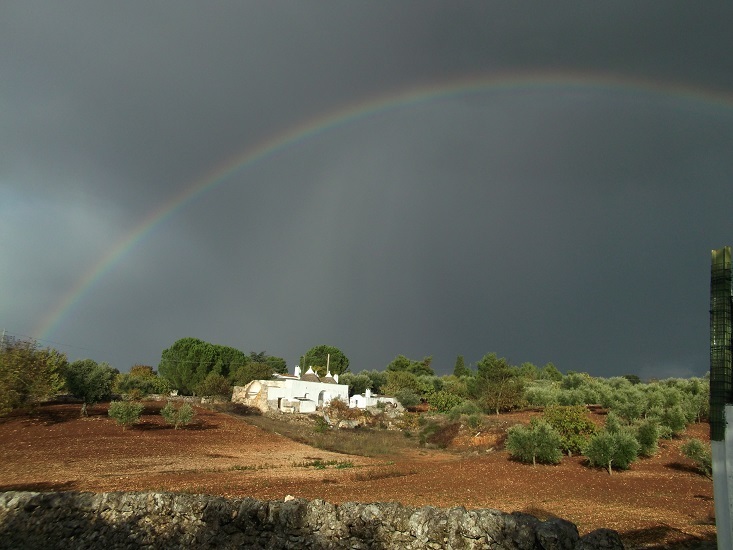 Hi All, Well we have finally made the move full time to Puglia and are just taking bookings for the first of many course, a Full Permaculture Design Course with the renowned Graham Burnett from Spiralseed. Please go to our Workshops page to book your place and we look forward to seeing you in the beauty of NuArc.